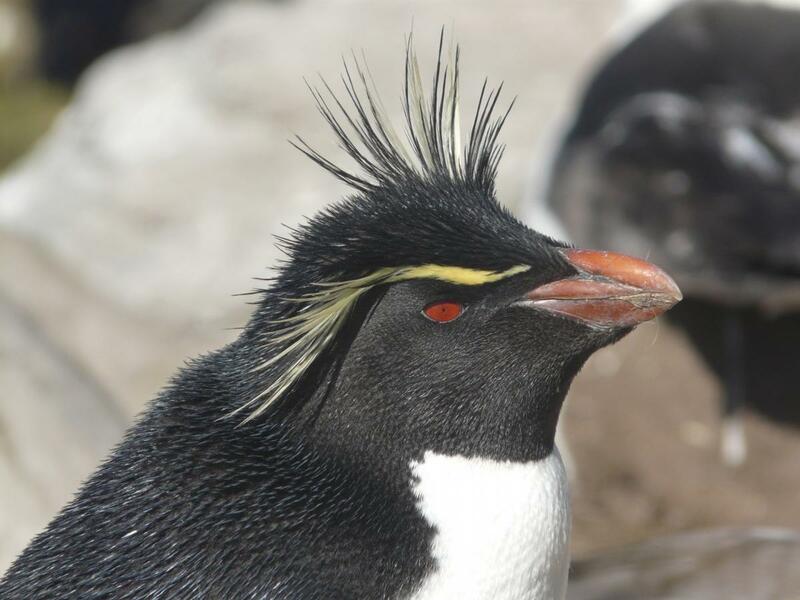 The western rockhopper penguin is a very rare vagrant in the New Zealand region, having been recorded at the Snares Islands only, where at least two individuals were present between 1985 and 2000. 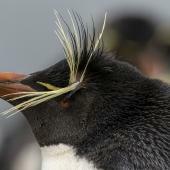 They are the form of rockhopper penguin that inhabits the southern region of the Atlantic Ocean – with a stronghold on the Falkland Islands (Malvinas) – and southern Chile. 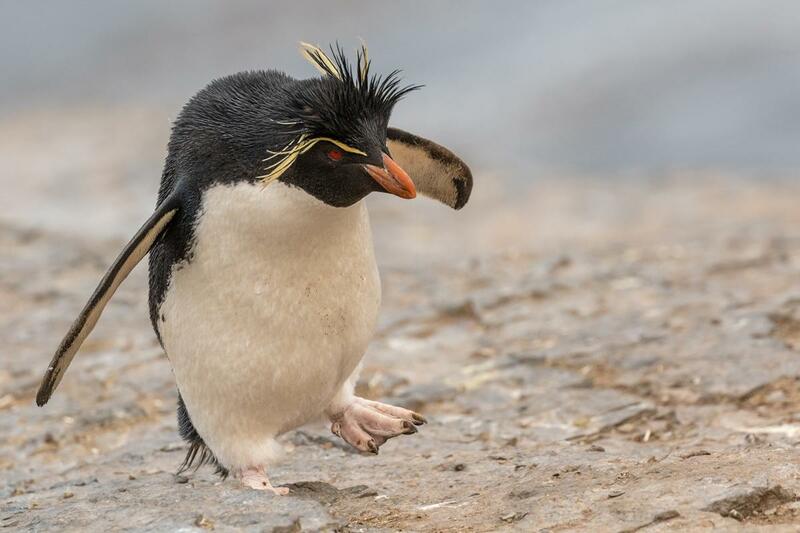 On the Falkland Islands western rockhopper penguins have experienced a significant decline in population numbers, some 1.4 million pairs (87%) in the past 80 years. The western rockhopper penguin is a small crested penguin that can be distinguished from related species by the form of its crests, and the absence of pale skin at the base of the bill. The head, face, back and tail are black or dark grey, with a blue sheen immediately after moulting, and dull brown cast just before. The underparts are white with a sharp demarcation to black at the throat. The crest starts as a narrow, sulphur-yellow stripe about 1-2 cm above the gape. This expands into a wedge or triangle in front of the eye (cf. thin and parallel in eastern rockhopper), extending back horizontally and spreading out into long, drooping yellow plumes behind the eyes. The dangling plumes reach to the vicinity of the black-white demarcation line on the throat (cf. 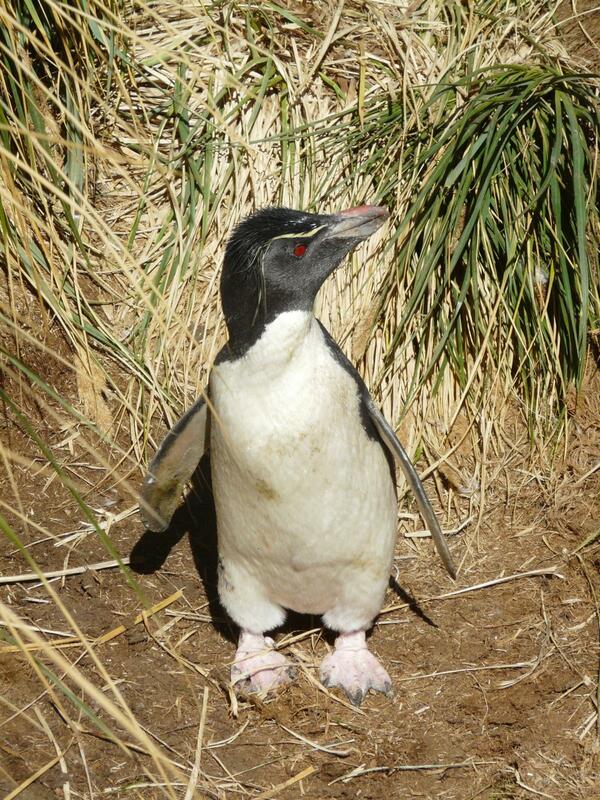 Moseley’s rockhopper penguin). The two yellow crests are joined across the hind-crown by a shorter, black occipital crest. The flippers are blue-black with a thin white trailing edge; the underside is white with a black tip and a thin grey leading edge. The orange-red bill is separated from the feathers by a thin strip of black skin. The eyes are bright red, and the feet and legs pink with black soles. Immature birds are generally smaller than adults and have a greyer throat and less well-developed crests. 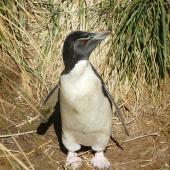 Voice: more rapid and harsh than in other crested penguins; described as “shrill and unmusical”. 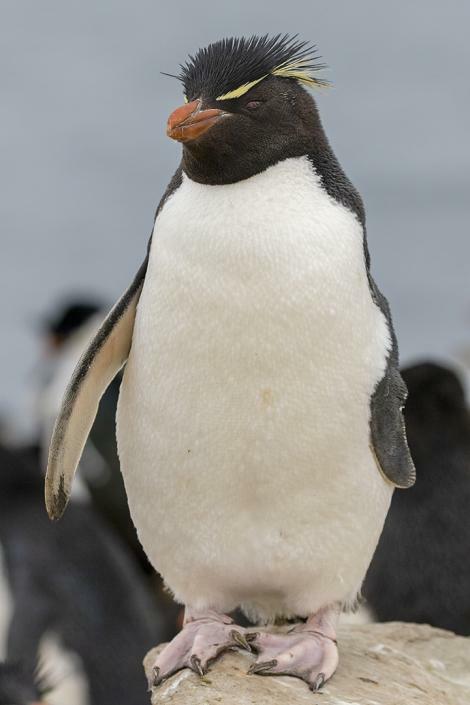 Similar species: eastern rockhopper penguin has pink skin at the base of the bill, and the eye-brow stripe in front of the eye is narrower and parallel-sided (cf. wedge-shaped in western rockhopper). 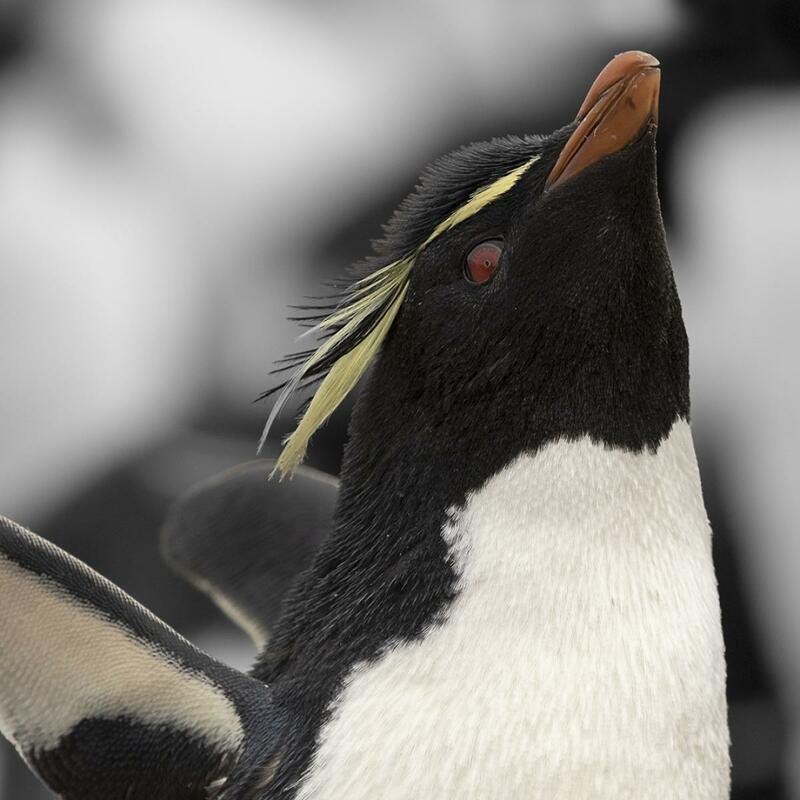 Moseley’s rockhopper penguin also has black skin at the base of the bill, but as an adult has much more luxuriant, pendulous yellow crests that extend well below the black-white demarcation line on the throat. The western rockhopper penguin inhabits the southern Atlantic Ocean and the vicinity of the Straits of Magellan and Cape Horn. 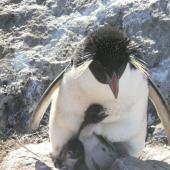 The main breeding colonies are on the Falkland Islands (Malvinas), and on islands off southern Chile. 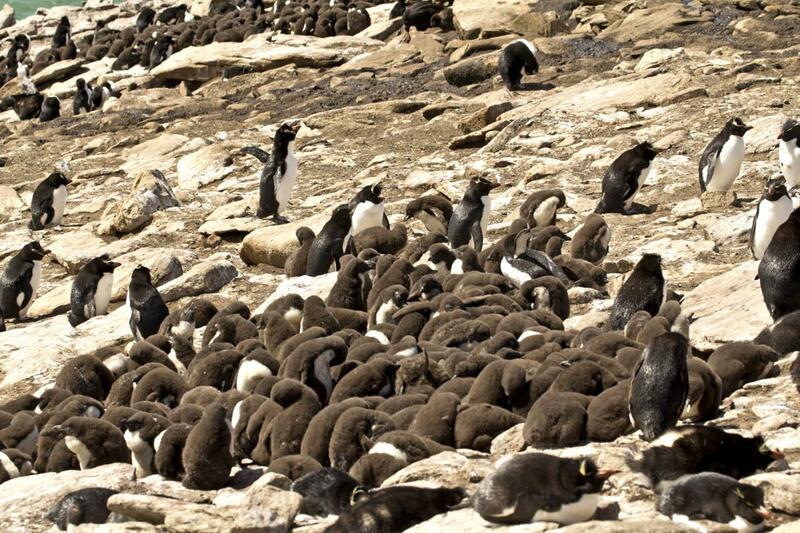 They disperse widely outside the breeding season. 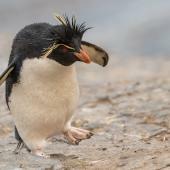 Western rockhopper penguins have experienced a significant decline in population numbers on the Falkland Islands, by some 1.4 million pairs (87%) since 1932. 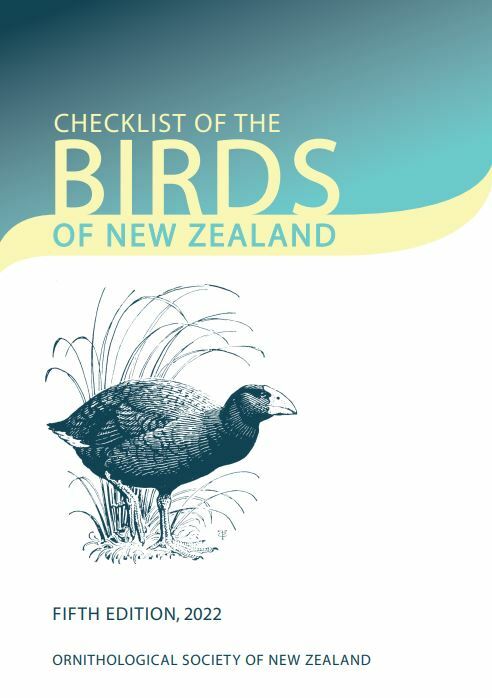 The total population size is currently estimated to be c.775,000 breeding pairs, with an on-going decline suspected. 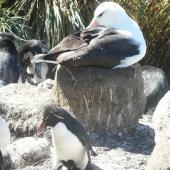 Recorded only from the Snares Islands, where a bird occupied an empty nest in a Snares crested penguin colony during the 1985-86 and 1986-87 penguin breeding seasons. 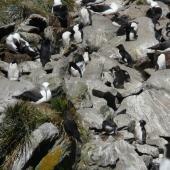 At least two were present between November 1986 and March 1997, mainly among roosting Snares crested penguins on coastal rocks, with the last sighting of a single bird in February 2000. It is possible that all sightings were of the same two birds. 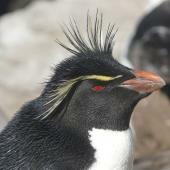 Commercial fisheries and oil exploitation have been identified as significant threats to western rockhopper penguin. 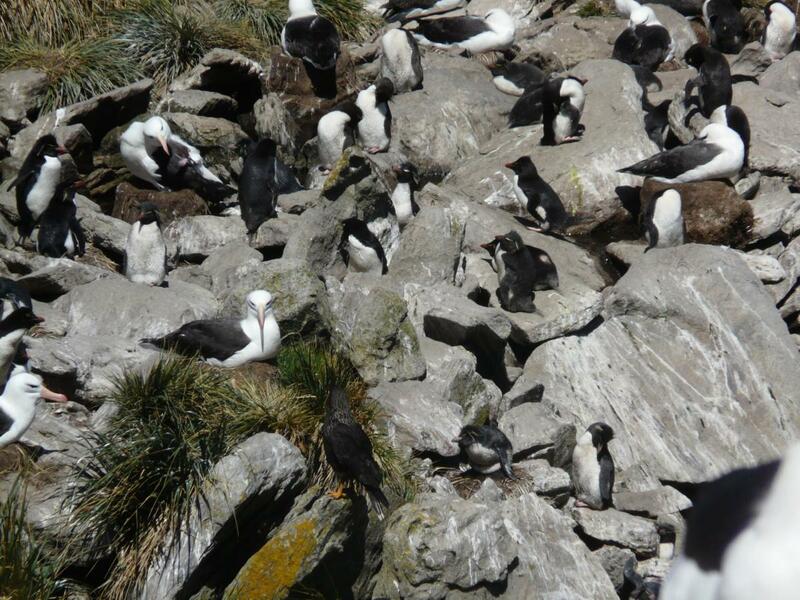 Egg collection and predation by humans may still occur at some sites in southern Chile. 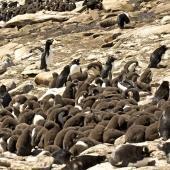 Climate variation is suspected to have a significant impact on the productivity and prey abundance within the penguins’ main foraging regions, and is likely to be the underlying cause of the massive population decline recorded on the Falkland Islands. 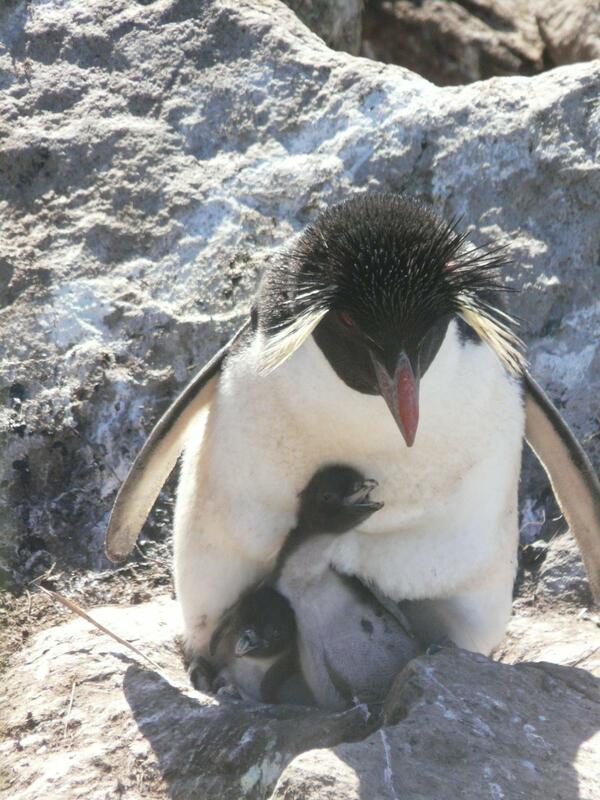 Adults arrive at their breeding colony in October-November with males returning about a week earlier than females. A small nest is built using vegetation, peat and pebbles. Two eggs are laid c.4 days apart. 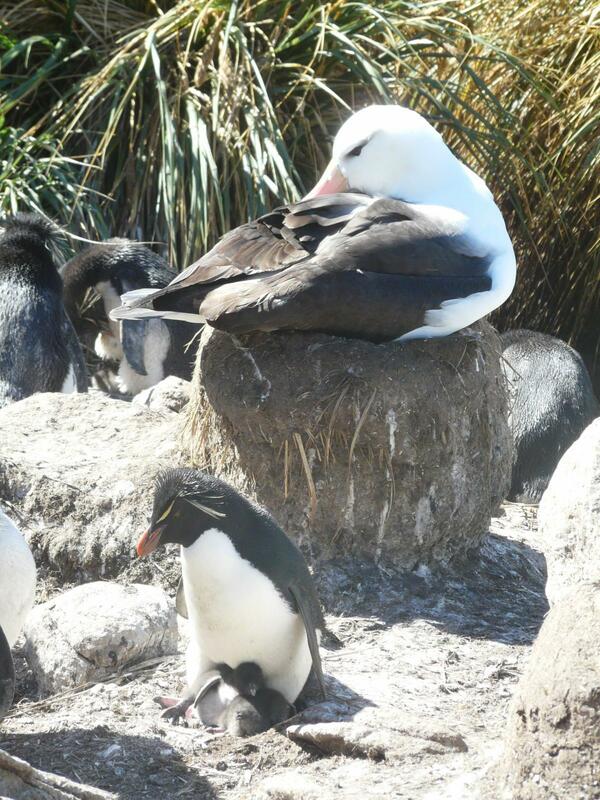 The first, smaller egg is usually lost during incubation, which is shared and takes about 34 days. The few chicks that hatch from first eggs usually die within the first few days of brooding. The remaining chick is guarded for up to 26 days after which the chicks form crèches before fledging when c.70 days of age. Western rockhopper penguins inhabit both pelagic and coastal zones and can forage as far south as the limit of the pack-ice in Antarctica. They pursue their prey to depths of 100 m and may range up to 300 km away from their colonies during the later stages of breeding. Their breeding colonies can be on level or gently sloping ground, to rock ledges below cliffs. On the Falkland Islands colonies are often associated with those of black-browed mollymawks (albatrosses) and imperial shags. Adults moult at their nest sites from late March onwards. 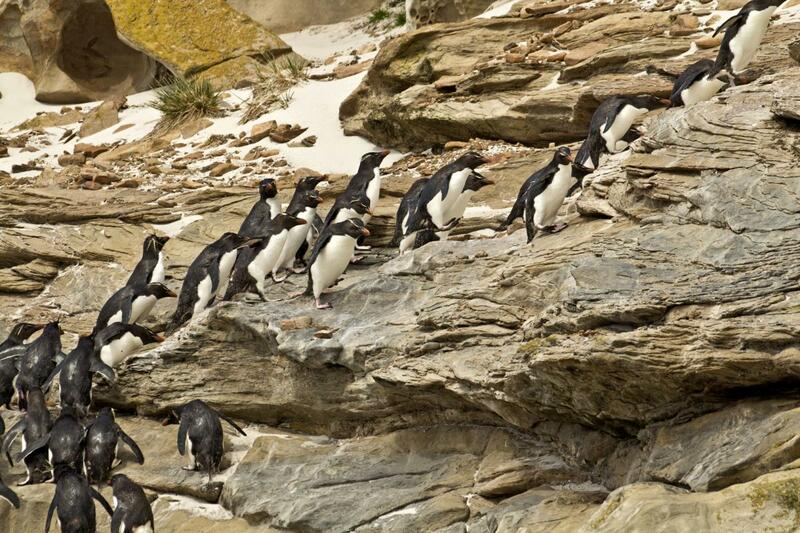 Feathers are replaced within 20-25 days and the penguins leave on their non-breeding migration in mid-April. 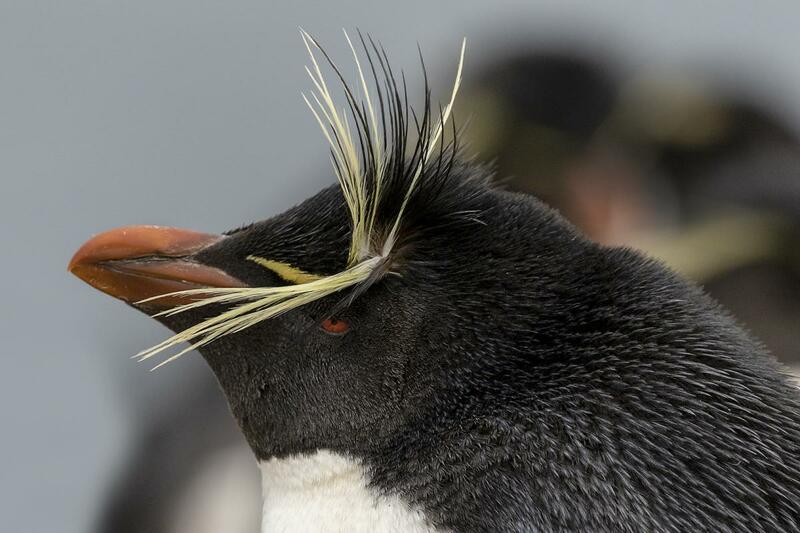 Western rockhopper penguins feed predominantly on euphausiid crustaceans (“krill”), with fish and squid occurring more frequently in their diet towards the end of chick rearing. BirdLife International 2012. Eudyptes chrysocome. In: IUCN 2012. IUCN Red List of Threatened Species. Version 2012.2. <www.iucnredlist.org>. Downloaded on 29 October 2012. Cuthbert, R. 2011. 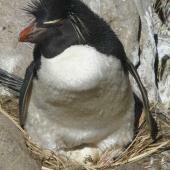 Northern rockhopper penguin. 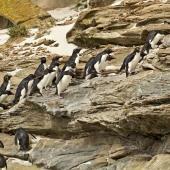 In Biology and conservation of the world’s penguins (García Borboroglu, P.G. and Boersma, P.D. eds.) UW Press, Seattle U.S.A.
Davis, L.S. ; Renner, M. 2003. Penguins. T&AD Poyser, London. Jouventin, P.; Cuthbert, R.J.; Ottvall, R. 2006. 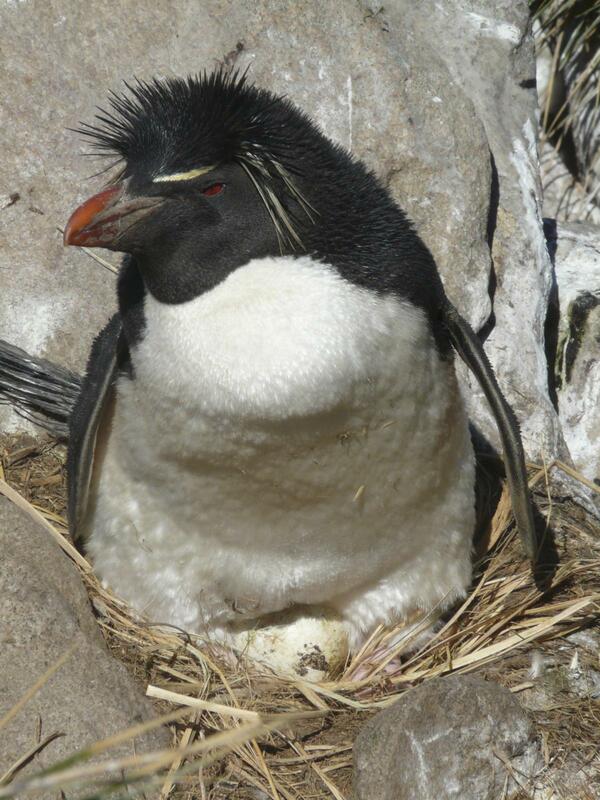 Genetic isolation and divergence in sexual traits: evidence for the northern rockhopper penguin Eudyptes moseleyi being a sibling species. Molecular Ecology 15: 3413-3423. Miskelly, C.M. ; Sagar, P.M.; Tennyson, A.J.D. ; Scofield, R.P. 2001. Birds of the Snares Islands, New Zealand. Notornis 48: 1-40. Pütz, K.; Ingham, R.J.; Smith, J.G. ; Croxall, J.P. 2001. 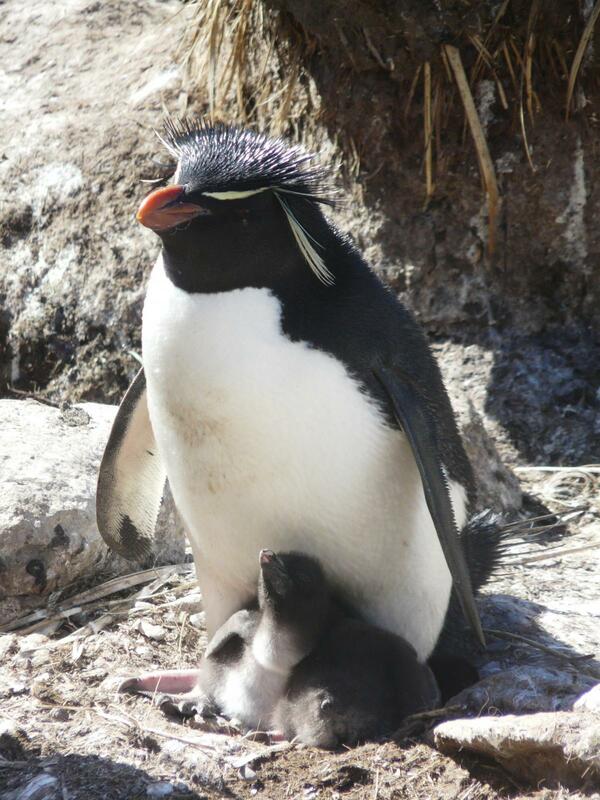 Population trends, breeding success and diet composition of gentoo Pygoscelis papua, magellanic Spheniscus magellanicus and rockhopper Eudyptes chrysocome penguins in the Falkland Islands. A review. Polar Biology 24: 793-807. Oehler, D. A.; Fry, W. R.; Weakley Jr, L. A.; Marin, M. 2007. 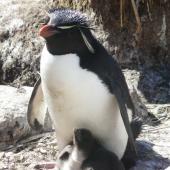 Rockhopper and macaroni penguin colonies absent from Isla Recalada, Chile. Wilson Journal of Ornithology 119: 502-506. Tennyson, A.J.D. ; Miskelly, C.M. 1989. "Dark-faced" rockhopper penguins at the Snares Islands. Notornis 36: 183-189. Williams, T.D. 1995. The penguins. Oxford University Press, Oxford. A small crested penguin that differs from eastern rockhopper penguin in having black (not pink) skin around the base of the bill.